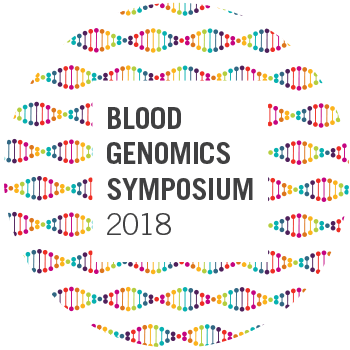 The Australian Red Cross Blood Service is holding the Blood Genomics Symposium 2018 designed for clinicians (haematologists, haematology advanced trainees, nurses) and medical scientists with a “working knowledge” of genomics within haematology but want a deeper understanding of the science and its potential impact on transfusion medicine. This inaugural one-day event will feature a range of presentations by local experts and a keynote address covering practical transfusion genomics by Professor Willem Ouwehand from Cambridge University in the UK and will be held at Peter MacCallum Cancer Centre, Melbourne, on Friday 29 June.  Topics on offer include genomics and precision medicine, genomics in the clinic, and future transfusion genomics. The event will be held in place of the annual Transfusion Update Conference. Click here for more information and to register. Feel free to share this link with any colleagues who may be interested.